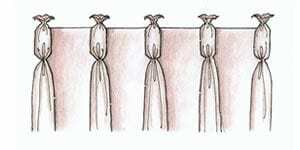 The Look Of A Perfect Pleat Never Goes Out Of Style. 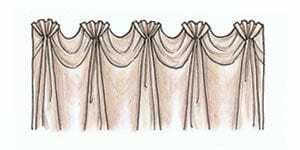 The perfect pleat is where pinched fabric brings the panel together at the header to create an elegant full drape. 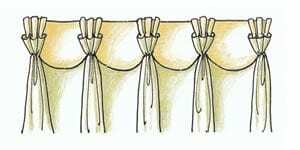 Handcrafted with great care, this classic look is functional and fits many formal decorating styles. 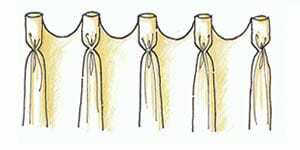 The advantage to a handcrafted pleated drape are many, but the most is that custom made pleated drapery will give you a unique style all your own. 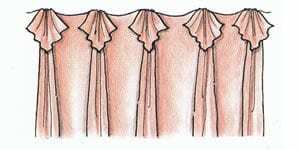 Pleats create a smaller, cleaner stack back then other types of headings. 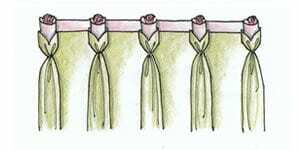 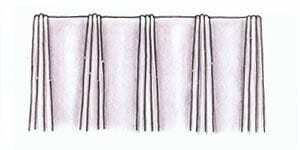 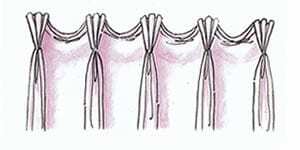 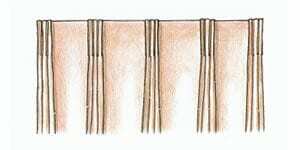 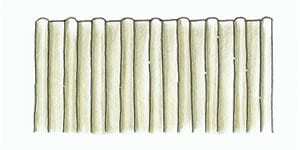 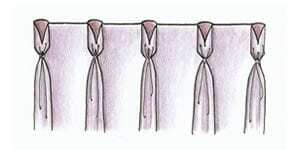 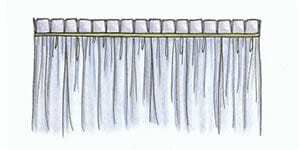 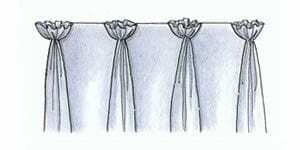 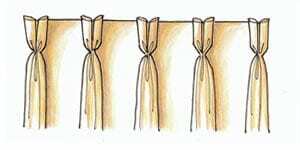 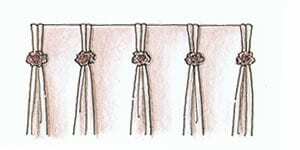 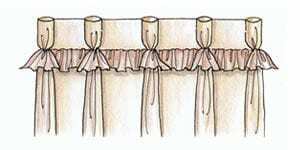 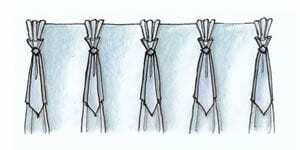 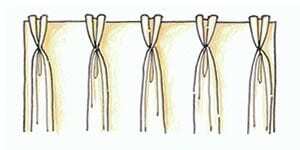 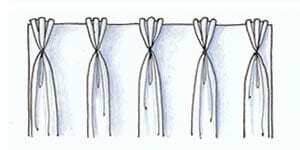 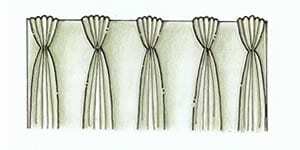 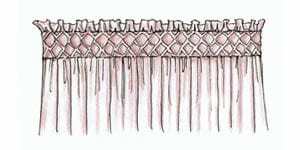 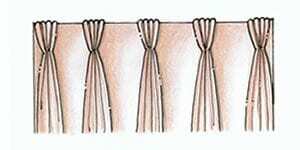 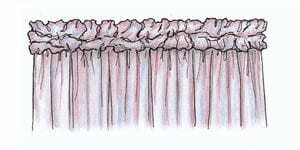 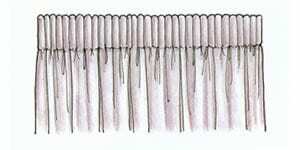 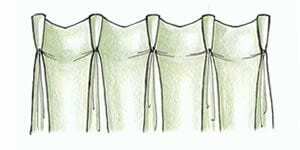 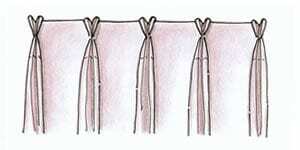 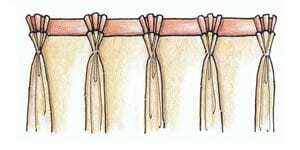 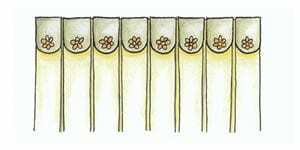 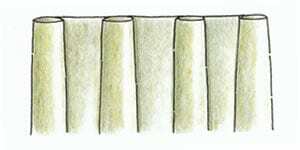 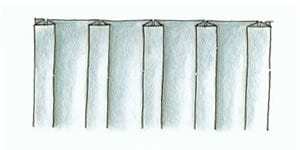 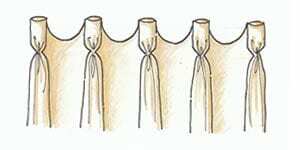 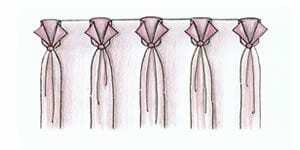 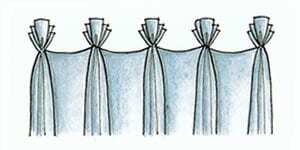 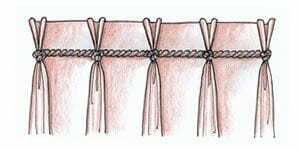 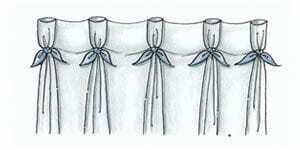 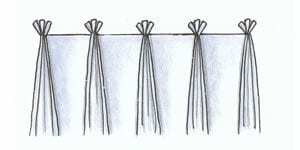 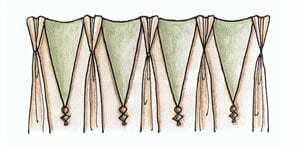 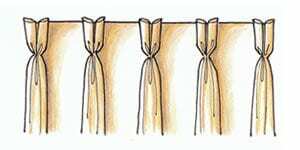 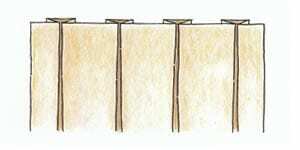 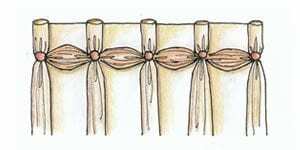 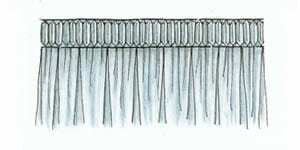 Pleats provide uniformly spaced draping. 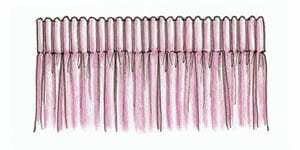 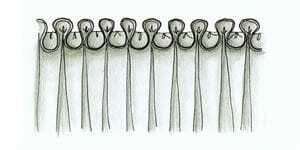 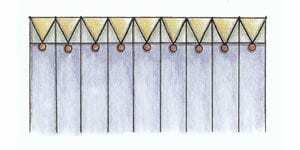 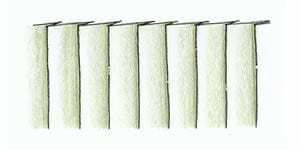 Fullness of the panel can be manipulated by adjusting the size of the pleats, the spacing between pleats, and the number of folds in each pleat. 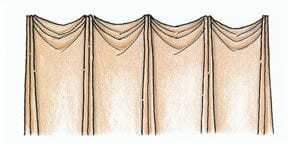 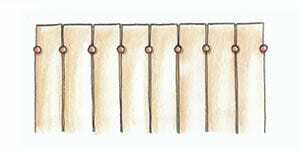 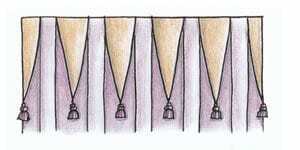 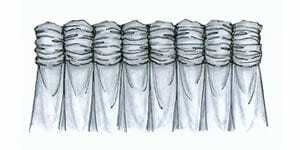 Did you know that there are over 50 types of pleated drapery that you can choose from. 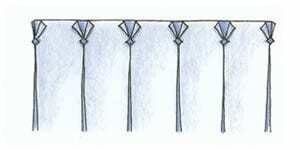 Just take a look at your options. 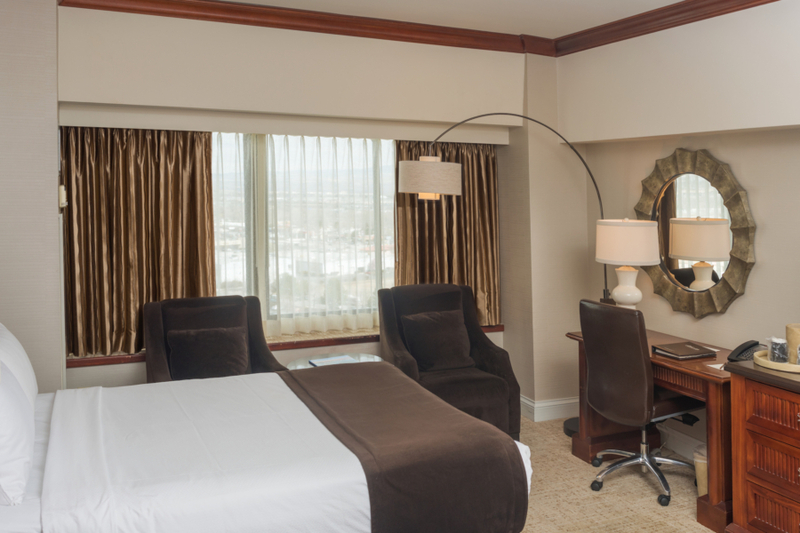 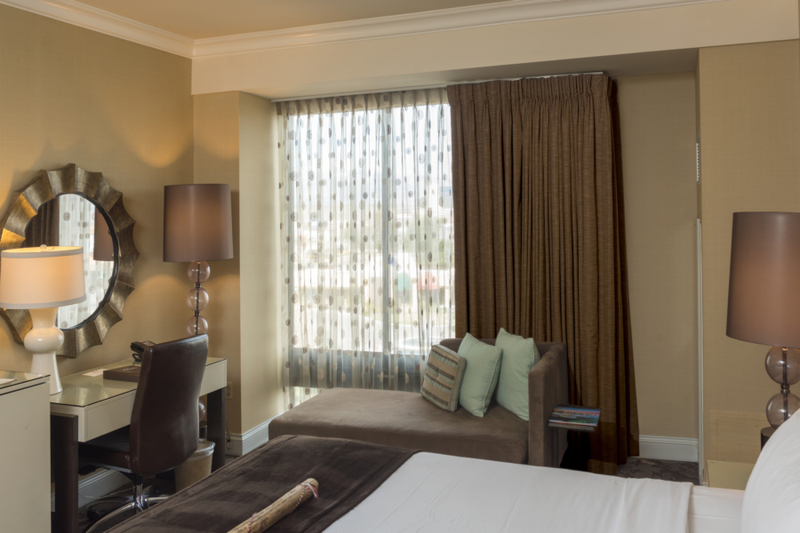 We’re sure you will find a style that fills your needs.